Shipping container homes are not only the new hot trend spreading across the country but they are ergonomic, clever and incredibly affordable to build! These factors have made shipping container home the new to-go design when thinking about building your home. Despite the shipping container home looking like a small miracle, there are some things you need to keep in mind before ordering a plan and starting off – it’s not actually as easy as putting together a couple of containers on top of each other. What should you keep in mind when getting a shipping container home? 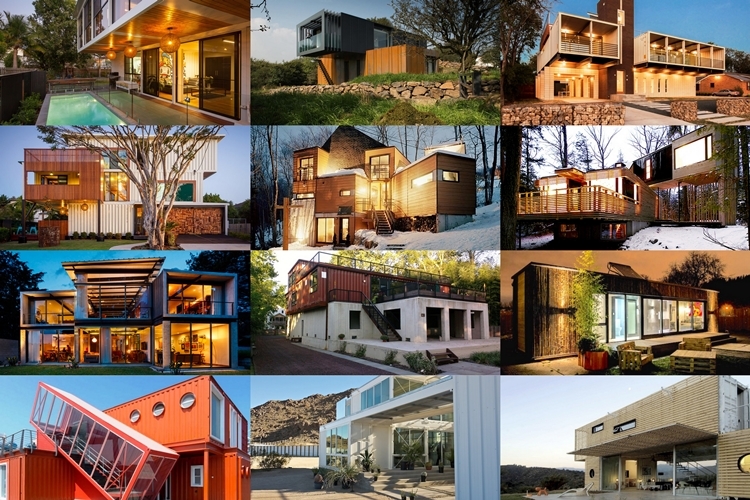 First things first – a house made of shipping containers looks simply awesome. The design options are endless and it’s almost as fun as when you were building lego houses as a kid. 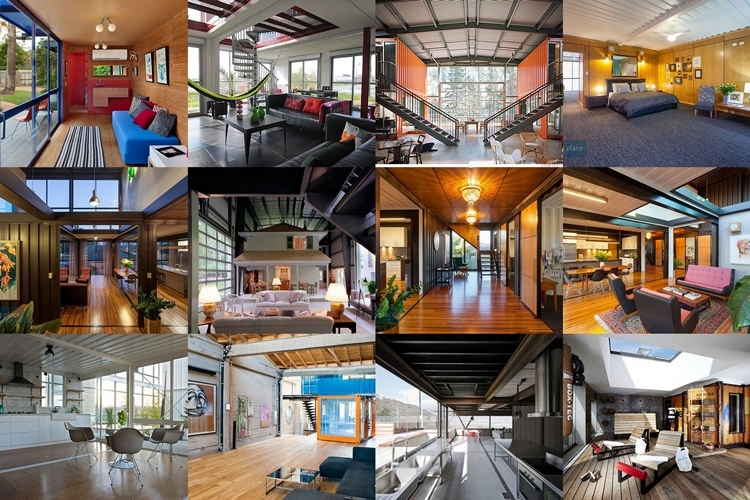 That being said, you should keep in mind it can be rather tricky to build a shipping container home that looks as awesome as some of the designs shown here. Shipping container homes can be really affordable. The most common container costs around $1800 and you can build a nice sized house of 7 containers. However, if you are not trusting the project to knowledgeable hands, it can cost as much as building a traditional home. Therefore, you should treat the project cautiously and keep in mind that the reason for building a house like this shouldn’t be the price but the design perks it gives your family. If done right, it can of course cost a fraction of the price of traditional building so it depends on who you leave in charge. You are going to want to trust the building process of your shipping container home to someone who actually understands the structure of shipping containers. This means not only the technical assembling but details like how to get your interior walls flat and smooth since the container is rough. Do your research thoroughly and find the best professional for the project! Make sure to insulate the shipping container thoroughly, no matter whether living in a warm or cold climate. Failure to do that can lead to you needing to do double the insulation work later or just suffering because of wind and other climate factors ruining your home. Find one contractor who can help you with the project from start to finish. There’s nothing more annoying than having to explain every single detail all over to another contractor so it will make the whole construction project from start to finish a lot smoother. Shipping container home might be a subject to different regulations than a regular house. Therefore, make sure you comply with all the regulations of your state and be aware of having all the necessary building permits. You’ll thank yourself later for arranging the paperwork before and not having any problems later! You are not alone if you have been watching these pictures and wondered “these are just amazing!”. As with every home, the beauty of it shines through the decor. With shipping containers you’d guess you have limited space and therefore limited options when decorating. However, you’ll be surprised when checking out these photos and realizing how versatile a shipping container home actually can be. It all comes down to how big you have decided to make your home – the sizes of shipping container homes can easily vary from having 2-3 containers put together to having monster-sized homes featuring over 30 containers. However, decorating is literally as easy as with any other home. Keep in mind only to consult with the contractor when it comes to the interior walls since containers have rough walls and if you want to have smooth flat walls, you need to put that up to the list right away. One of the greatest perks of shipping container homes is the light – shipping containers have big glass windows/doors often so you can benefit from that design, putting together a beautiful home that is not only interesting but well-lighted. When following those simple tips, you shouldn’t have much worries with your building project – just make sure to research thoroughly and find the best contractor out there. Previous articleWorking Just For The Paycheck: Should You Quit Your Job? Next articleThe 5-Second Rule – A Myth Or A Reality?